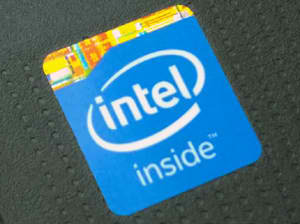 The Intel Celeron N3350 is an entry-level processor (CPU) for notebooks. It can be found in various inexpensive laptop models. 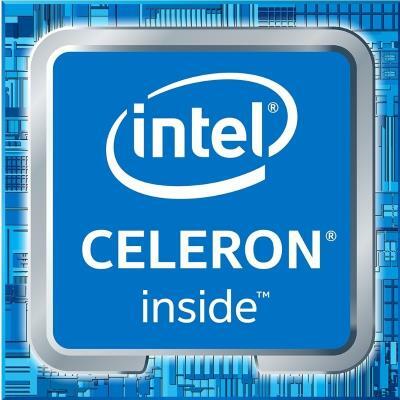 With its two computing cores, maximal clock speed of 2.4 GHz, and 2MB of cache, the Celeron N3350 provides very basic performance. It is suitable only for non-demanding routine computing tasks. For instance, light web browsing, work in text processing programs, or multimedia playback. The N3350 can run only the lightest casual PC games. 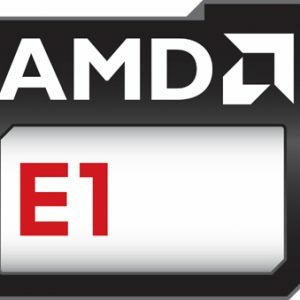 The N3350 is on the bottom of laptop CPU benchmark score lists. Nevertheless, it is capable of completing the aforementioned daily computing tasks. 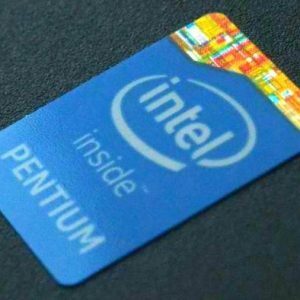 But, program and system responsiveness is noticeably better on the mainstream processors like the widely adopted Intel Core i3 / i5 / i7 series, or even the budget-class Celeron quad-core (as opposed to dual-core N3350), Intel Pentium, or AMD A-series chips. On the positive side, the N3350 has a very low power consumption of 6 Watts, as opposed to 15W of the common Intel Core i-series mainstream chips. This means the N3350 is battery-life friendly and that it runs pretty much cool. Of course, battery life of each laptop will primarily depend on battery capacity. CPU power consumption is just one of the major factors for battery life length. As for heat dissipation, the N3350 is among the coolest running notebook CPUs on the market. That allows completely fanless and therefore completely quitet laptop designs, which aren’t possible with faster and hotter mainstream notebook chips. But, the best “feature” of the N3350 is its low price. It enables very affordable pricing of notebooks. Laptops with it usually start at only $200. Yes, you will be able to handle more tasks as programmes uses ram as a temporary fast storage and the more you have the more processors can be stored for your programm processing needs.. 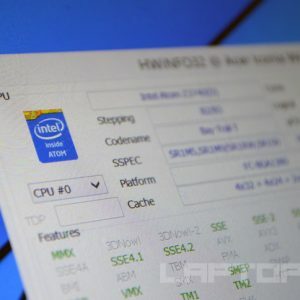 It means that you have an option to upgrade components of the laptop, and most common is the memory and storage while the CPU and GPU is soldered, as future compatibility of those components tend to be change quickly working requiring different sockets for them thus, a newer motherboard. It is possible to upgrade soldered on CPUs and GPUs but it is best to buy a newer laptop with much better performing components. Doesn’t solve the problem of needing newer hardware later down the road, not that you will need to upgrade because every new component doesn’t boost performance so significantly each time that you will need to upgrade. For e.g. and upgrade from a GTX 1060 to RTX 2060 is good but the GTX 1060 still performs well over what most people may want as it most of the triple A tittles at 1080 Medium to High settings with above 60, while the RTX adds support for Ray Tracing and performs better to support that Ray Tracing as it requires optimal hardware, while upgrading from a 960m to a 1060, is noticeable a good upgrade as the 960m can already play AAA titles at 1080p well, while the 1060 just destroys the 960m making it look inferior, which is average to be about 2x better in performance. That’s all hope you understand.